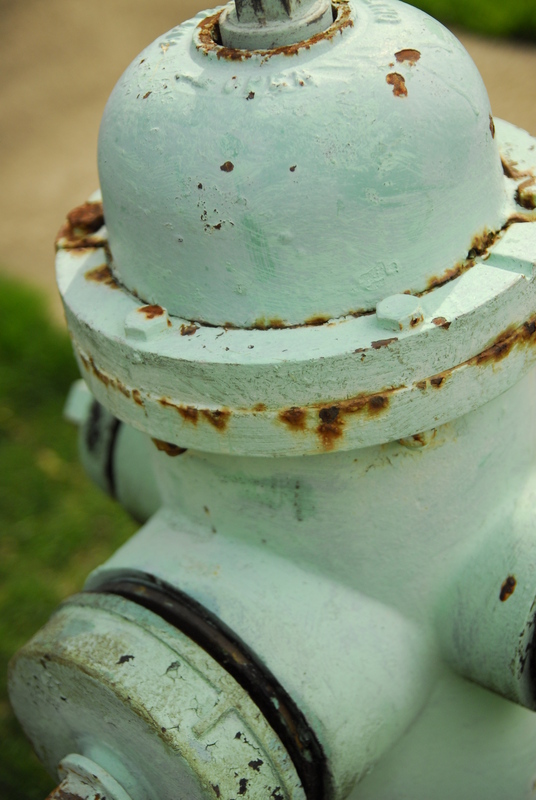 Who doesn't love to find rare and beautiful things, like this pistachio fire hydrant I came across recently? I love how the hydrant is so clear and the background is so blurry. I like how bright the colors are in this picture!